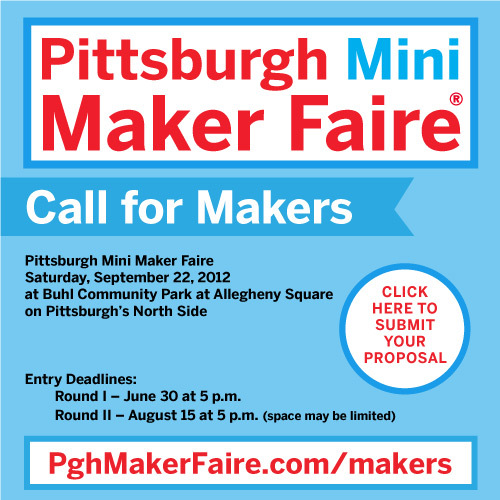 The Call for Makers for Pittsburgh Mini Maker Faire is now open! They’re hunting the region’s most brilliant makers of all ages. Click here to learn more and apply!